Stonehouse Water Technologies LLC, an early-stage Milwaukee startup that develops water purification products, has raised $1.55 million in its first funding round, the company announced today. The funding will allow the startup, which has developed patent-pending technology for an energy-efficient water purification system, to begin manufacturing the product. Stonehouse’s patent-pending technology provides an energy efficient water purification system for residential, commercial, and agricultural properties. The WaterPOD is contained in the size of a dehumidifier. Mark Sellers, who sold Germantown-based manufacturing solutions company MGS Mfg. Group Inc. to Milwaukee-based private equity firm Mason Wells in 2016, was the lead investor. The company, which started in 2012, began seeking investors in August, according to Dale Kooyenga, chief financial officer, who is also a member of the state Legislature. Within a week, Stonehouse was able to secure the investment, exceeding the initial goal set by company president Hensley Foster. Stonehouse Water Technologies, located at the Global Water Center, plans for its final manufactured product, the WaterPOD 8, to be commercially available in early 2018. The purification system can be used for residential, commercial and agricultural properties. In addition to manufacturing, the funding will be directed toward research and development, as well as marketing efforts, Wick said. The company has seven employees in all, having recently added two new employees. 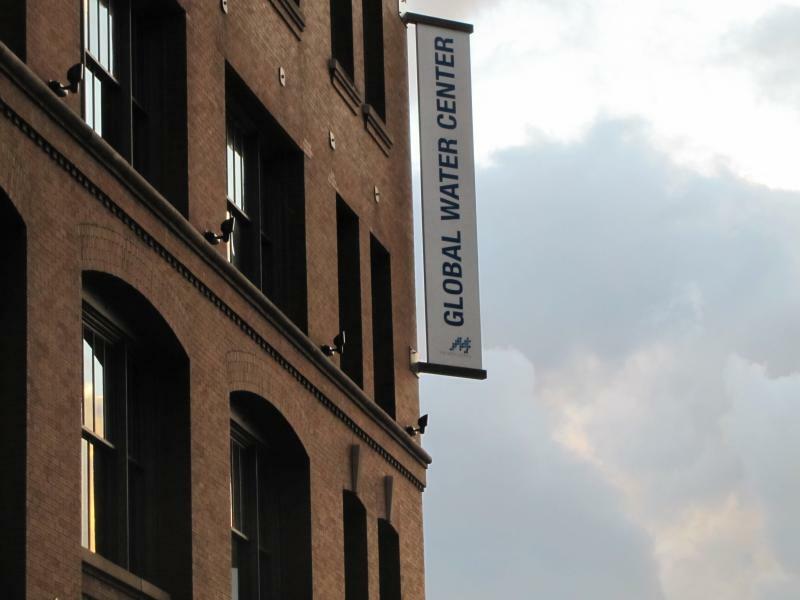 Wick credits Stonehouse’s residence in the Global Water Center and guidance from the Water Council in helping the company secure the investment. Stonehouse was previously part of the Water Council’s Pilot Program, an effort by Wells Fargo, Fund for Lake Michigan, and the Milwaukee Metropolitan Sewerage District to advance new water technologies from the lab in Milwaukee to demonstration sites for real-world use.